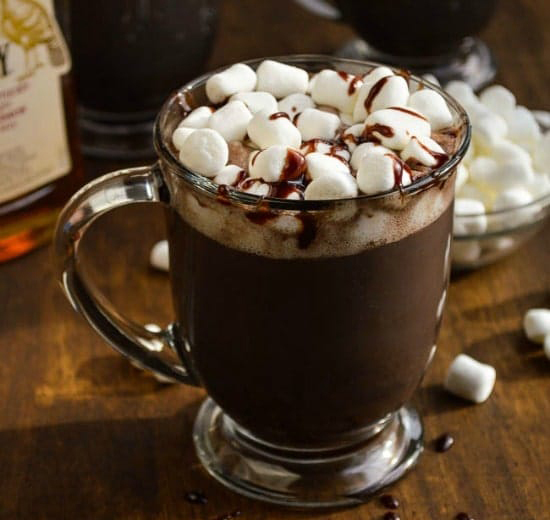 Hot cocoa, milkshakes, or whatever beverage you loved as a kid typically don’t go hand in hand with booze — but your taste for sweet drinks doesn’t suddenly disappear once you become an adult. To satisfy both your grown-up self and your inner child, here are 10 cocktails that are full of nostalgia. Make a big pot of this chocolatey, boozy mixture so your holiday guests can scoop it into their mugs with a ladle. Bonus points if the cups have reindeer or snowmen on them. Add some oomph to this winter classic by adding a splash of rum. 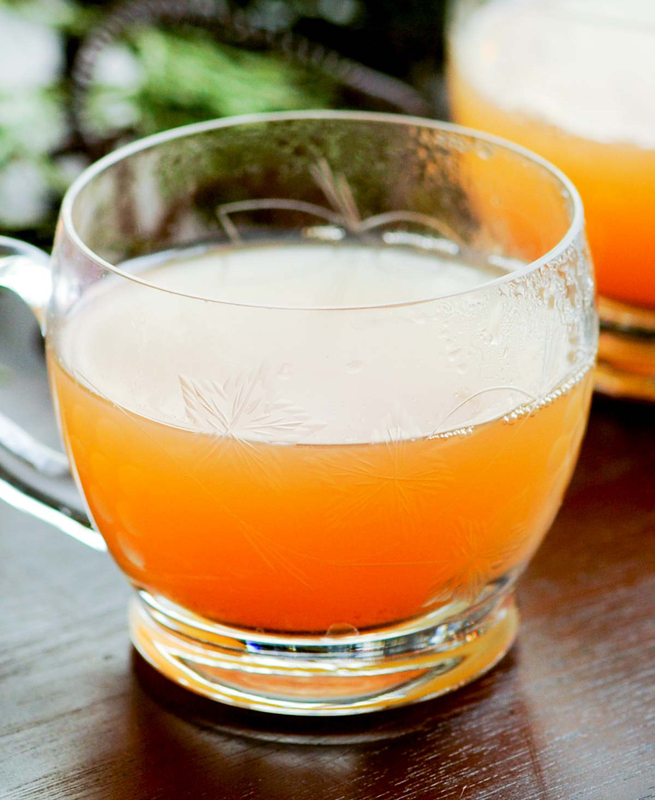 You can easily mull the cider in a slow cooker or in a saucepan — no fancy equipment necessary! 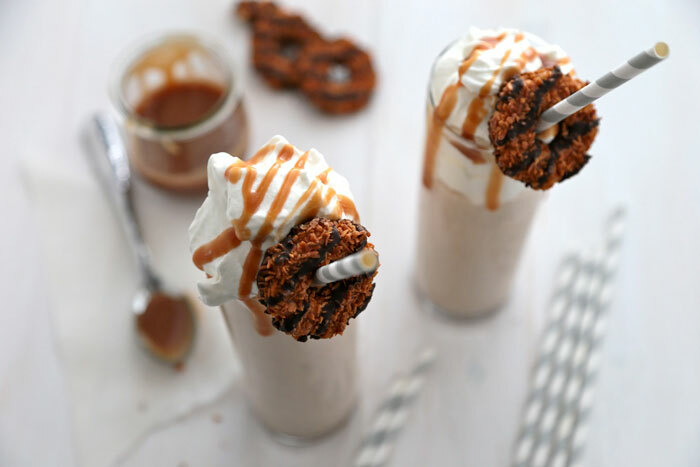 This boozy milkshake is sure to take you on a trip down memory lane. Relive your Girl Scout days with this delicious mix of coconut ice cream, rum, and, of course, Samoa cookies. 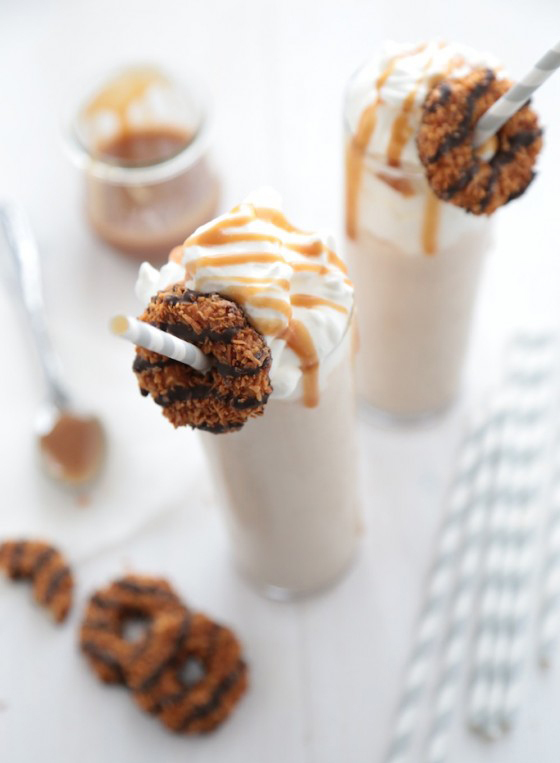 If you’re wondering whether adults-only Girl Scout cookie milkshakes come in other flavors, the answer is yes. 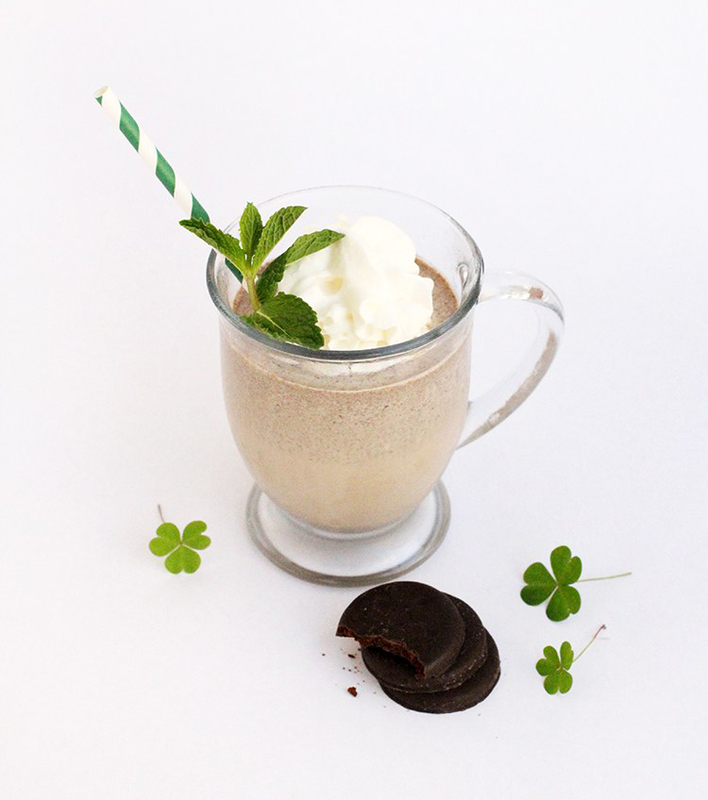 This one’s made with vanilla ice cream and crème de menthe for a smooth, creamy finish. 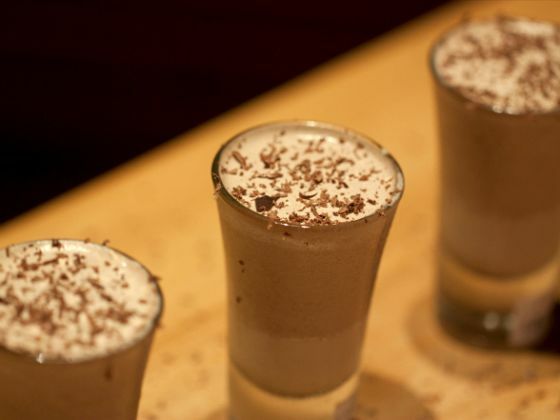 Skip straight to dessert with these chocolate pudding shots. All you need is instant pudding mix, milk, vodka, Irish cream, and some Cool Whip. Simple, right? 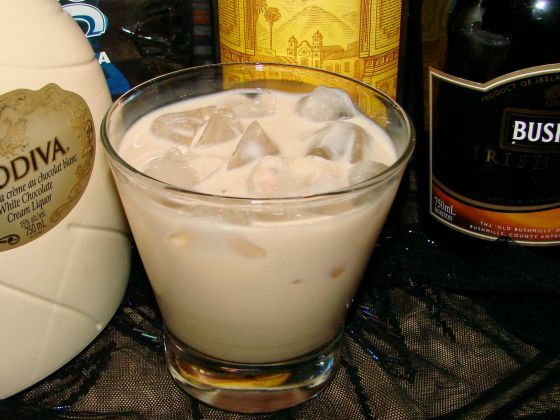 Instead of chocolate syrup, this version of chocolate milk includes Bailey’s, Kahlua, milk chocolate liqueur, and vodka. If you want to make it extra fun, add a scoop of chocolate or coffee ice cream on top. 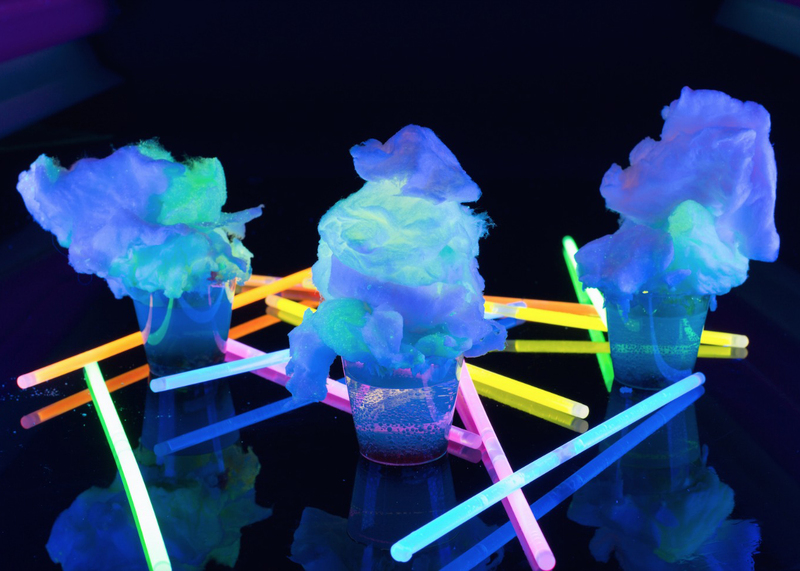 Transport yourself to your neighborhood’s annual carnival with these colorful cotton candy vodka shots. 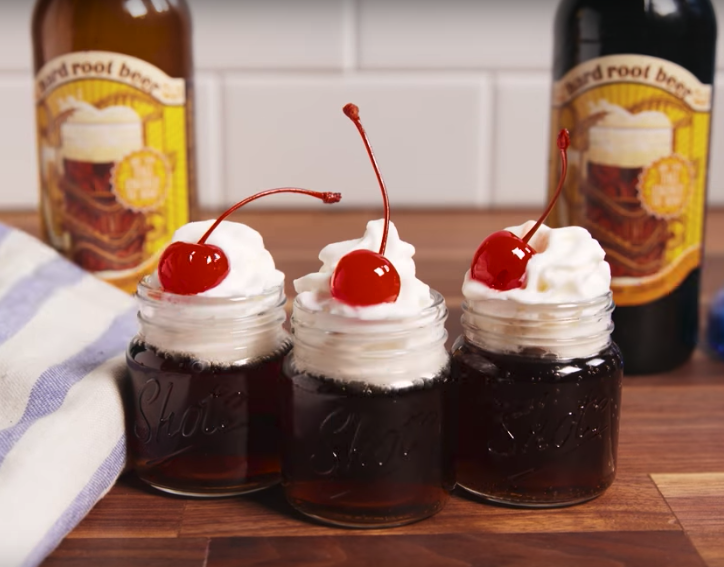 They’re sweet, Instagram-worthy, and will give you nice buzz. Travel back to when root beer was the only beer you drank, and when root beer floats were your favorite treat to order at the diner. This is basically the same thing — just with an added dose of alcohol. 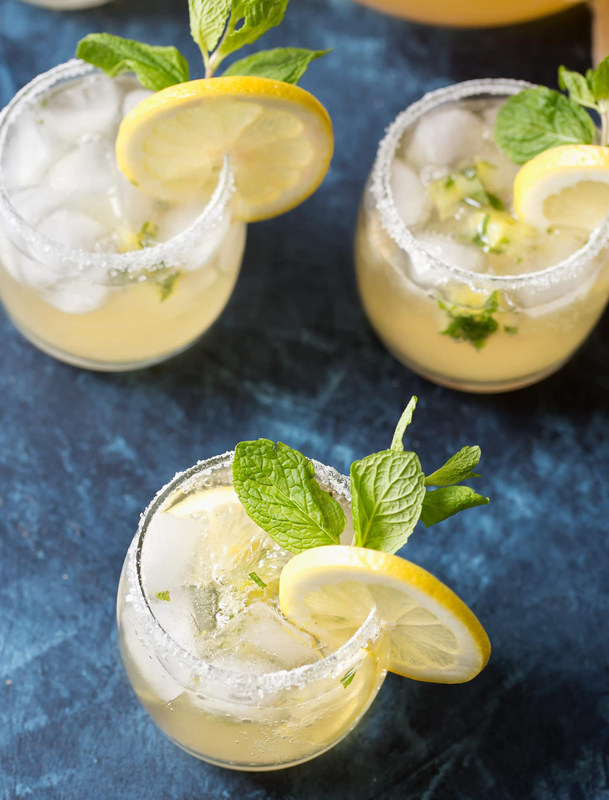 Throw it back to when you had a lemonade stand in your front yard with this lemonade cocktail — it’s as easy as to make as it was back then! 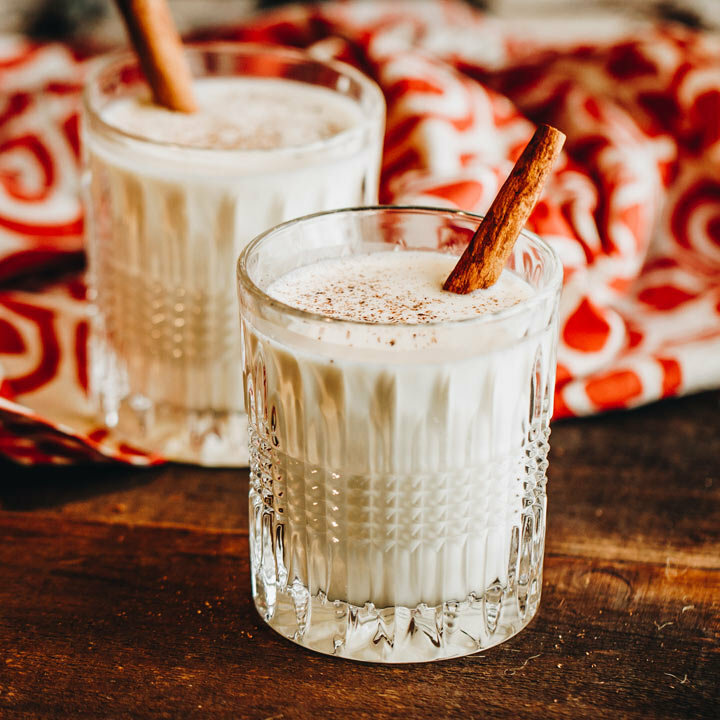 Whether you love it or you hate, eggnog is a holiday classic that just can’t be replaced. But to make it worth your while, throw in some bourbon or rum for the best eggnog you’ve ever had.